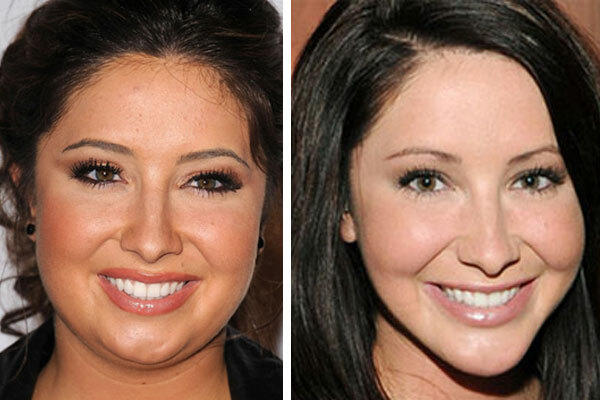 America’s “Queen of Abstinence” Bristol Palin, ordered herself up a new face, with an extra side of CHIN! Bristol must be desperate for attention because her face is completely chopped up, rotated, and glued back on. She did get alot of flack after her apperance on “Dancing with the Stars” for her weight, and we can only assume she thought that tons of lipo would be a great solution. 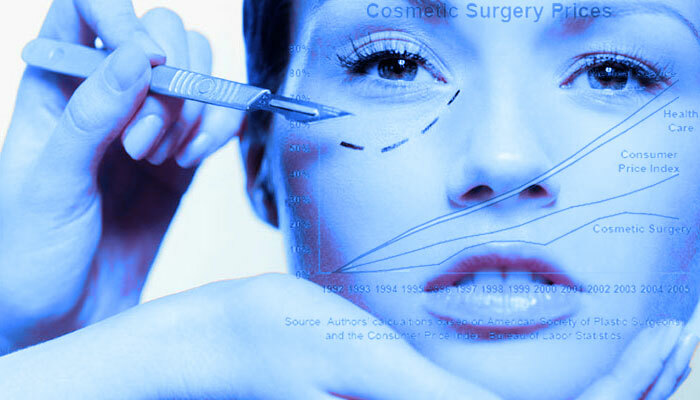 In addition to liposuction it looks like she has had either filler or cheek implants, lip filler, and a HUGE chin implant. It looks like she took a picture of Rumor Willis and Jay Leno to her surgeon for inspiration!